Can I Use Car Speakers For Home Audio? 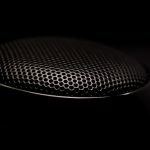 Here’s an interesting question that came to me just a few months back…can I use car speakers for home audio? I had been thinking about it for a while by that time, so I decided finally, I wanted to get to the bottom of it. Still, let me share with you what caused the idea to pop into my head to begin with. Even more importantly, let me share the results with you because I feel like this might help a lot of people. I want to preface this by saying I come from a town that, let’s just say is known for not being the most tame, (that’s putting it lightly..) so I hear loud music from music and clubs constantly. Why would that matter? That’s how I got the idea in the first place. I was walking down the street one day back in the summer, and someone came whizzing by blasting really loud music . I don’t know if you’ve ever experienced the same thing, but it was the kind of obnoxious loud that rattles everything within a 5 block vicinity. My first thought was that that person was probably deaf by that point. However, I then began to wonder something else; it got loud sure, but how would a decent car system sound at home at moderate volume? So being the inquisitive person that I am, I did some research and didn’t really find too much. It seemed like there were mixed opinions on the subject. Seeing that, only way I would actually get an answer would be to see for myself. That’s exactly what I did. Obviously, I didn’t just have a spare set of car speakers lying around since that’s not really my thing. Luckily, I knew someone who did; one of my good best friends. I told him about the idea, and understandably, he thought I was crazy lol. But it had to be done right? 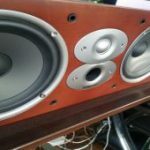 I bought them from him, along with a subwoofer, for really cheap and he was like “ I don’t exactly think that’s going to be a good idea bro, but let me know…” I told him it probably wasn’t, but it was something I needed to find out. By that point, I was all set, and ready to hook them up. So a real quick and interesting tidbit about car audio, the speakers themselves function the same as any other normal home theater speaker would. The big difference present though, is the enclosure that they’re placed in is specifically tuned for the driver inside. 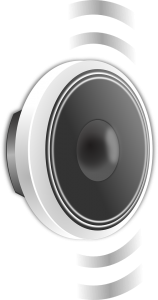 That means that the enclosure can usually compensate for any inadequacies a speaker might normally have. But car manufactures also know that another big influencer to the sound is going to be gain. Car gain is really similar to room gain, like we talked about before. If you can’t recall the definition, I’ll give you a quick idea. Simply put, it’s when sound waves bounce off their surroundings and reinforce the overall output. Basically, It “gains” in intensity; hence the name. While usually good, this can also be a bad thing when not done right…IE not using them for their intended purpose. I think with being a car guy, that’s what my friend was alluding to. Without a car frame to reinforce its output, it was going to likely sound a lot different since it wasn’t designed, or even tested for home use. Still, that didn’t hamper my curiosity. If you guessed terrible, you would be correct. Whether it was movies, music, or whatever, the sound was honestly downright abysmal. It truthfully sounded muddy but tinny at the same time if that makes any sense. There was no dynamism, no articulation, not even any bass truthfully. It just wasn’t good. The weirdest thing though, was that a few months prior to even that test, my friend had this same speaker in his car before replacing it. I could vividly remember that it wasn’t anything like that at all. It was actually pretty decent. I think that result further drove home the fact though, that tuning to a specific vehicle really does make all the difference. Still I wasn’t done and I wanted to see if the subwoofer I had gotten as well would do any good. So I hooked that up the same way, and I found something interesting. The subwoofer surprisingly wasn’t as horrible as I thought it would be. Now granted it wasn’t anywhere near amazing, but it got loud at least. Even then, there in lied the problem. While It got loud, there really wasn’t any substance to it. What I mean by that is it definitely had some punch, but it also had no chill, so to speak. It was boomy, and didn’t offer a level of detail I’ve come to appreciate from other subwoofers. The sub was just blah…I called my friend after and he just laughed and said he wasn’t surprised. To be quite frank, neither was I, but at least I had a definitive answer finally. So to put it bluntly, if you’re still wondering “can I use car speakers for home audio?” The answer is you technically could, but it won’t sound good, just saying. 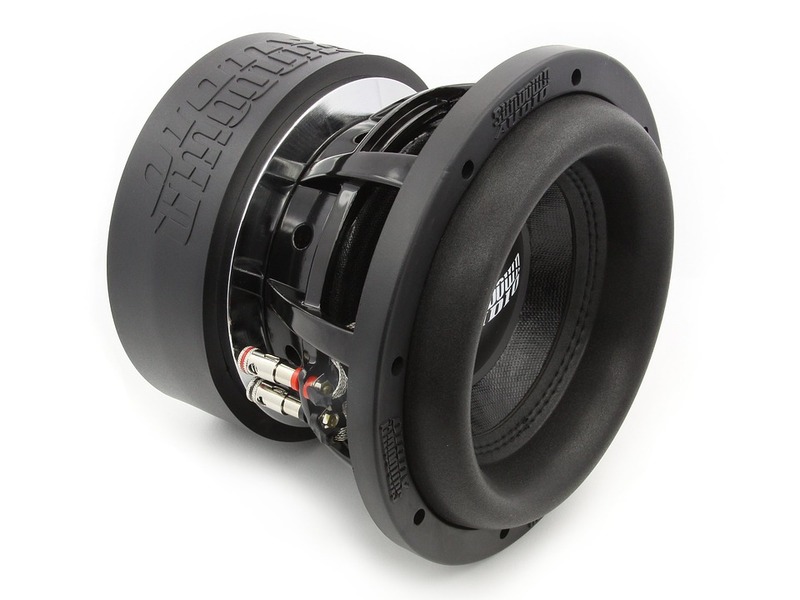 What about a car subwoofer for home audio? Ehh..still no. I mean it was a cool experiment to see if it would even work to begin with, and it did; however the audio was something I could never be a fan of. There was just no sense of detail, and if you’re serious about your sound, you’ll stick to speakers meant for the job. Yeah that’s common sense of course, 😝 but sometimes it takes weird little tests like these to find out something new. Hopefully that helps. Let me know your thoughts in the comments I’d love to hear from you. Until next time, make it easy, keep it simple. Hey everyone it’s nice to meet you. 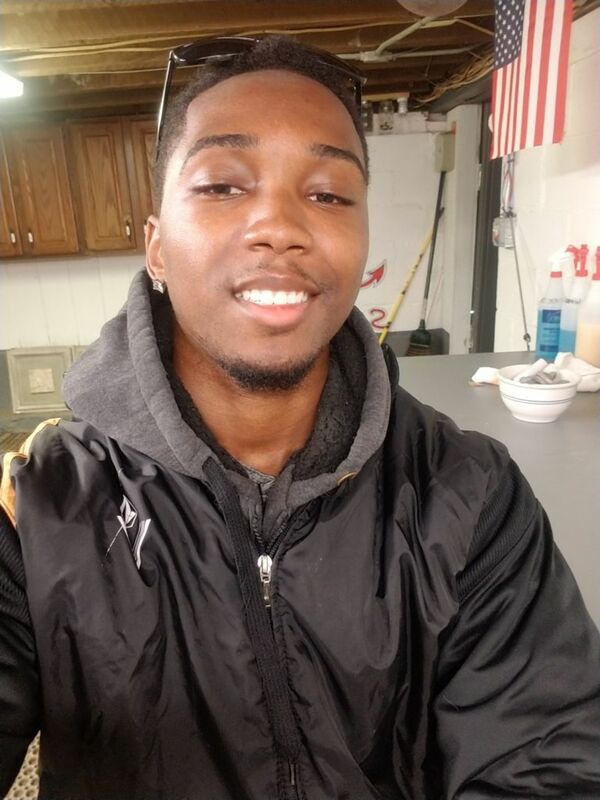 I’m Jasmere, the founder of Easy Home Theater. I’ve been with this hobby for many years now, and decided to create this site to share everything that I’ve learned from personal experience with you. I hope you find it helpful, and if you ever have any questions, be sure to reach out! 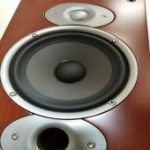 Polk Audio RTI A3 Review; They’re fantastic! Why Aren’t My Speakers Working? I love your article. It’s very well written. I love my 52 inch flat screen. But I don’t love the sound. What kind of speakers do you recommend I buy in order to get home-theater like sound when I play my tv? Hmm that’s super hard to say because it depends on so much, are you looking for speakers or a sound bar?? Well, I was of the idea that I could get for myself the harman Kardon car speakers for my lounge since the sound so damn good in the car. Thank you very much for bursting my bubble lolz. Haha I’m sorry. Hey, maybe I might retry this experiment in the future with a few tweaks. I’ve worked in both car audio and home theatre and I have seen car speakers use a lot in home theater. It does not look of sound good. 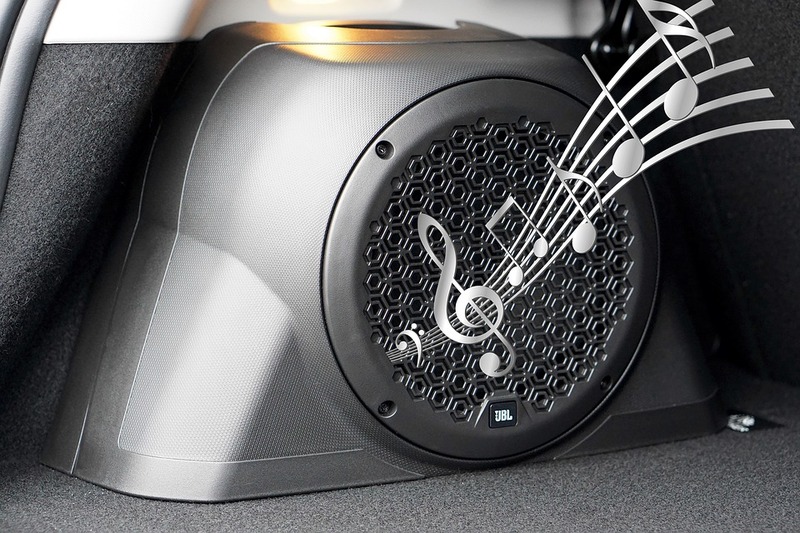 Car speakers are designed to work in a confined space have different requirements. In saying this, when I was younger, I have a lot of car audio in my home theatre as at the time it was cheaper and was hella loud. That’s really cool man! Yeah I couldn’t even imagine what that must have been like. I do notice that they seem to get a lot louder faster, but that’s probably due to a difference in sensitivity. Interesting. I had a home stereo system system in my car in Japan when in the Marine Corps. 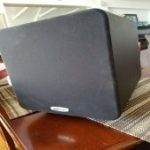 It was a huge speaker, the bulky 80s type that weigh 50/pounds. It nearly shop my 100.00 car to pieces. But it sounded good. 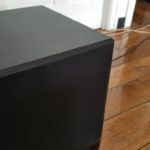 Putting your standard car stereo speakers in the house would have nothing the sound can bounce off off like they do when enclosed in a speaker box. I’m guessing that’s why they dont work in the house as far as sound goes. Good post. First off and most importantly, thank you for your service. But yeah I know what you’re talking about I’ve seen those before. They’re gigantic! And yep, that’s exactly it why. The sound is simply dispersed without interacting like you’d ideally want it to. Thanks man I appreciate it. Great post! I had a friend in high school that had a van and he tried to use home speakers in the back. He had a pretty powerful amp but he couldn’t get them to sound very good. He eventually put them back in his house lol! Thanks again for sharing! Lol that’s hilarious. See at least I’m not the only one that thought this. I’m definitely going to have to try this test again sometime in the future. 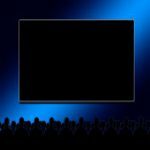 How Can I Watch TV Without Cable?